Scott’s latest book, Irresistible Faith, released January 22 and is available to order now! 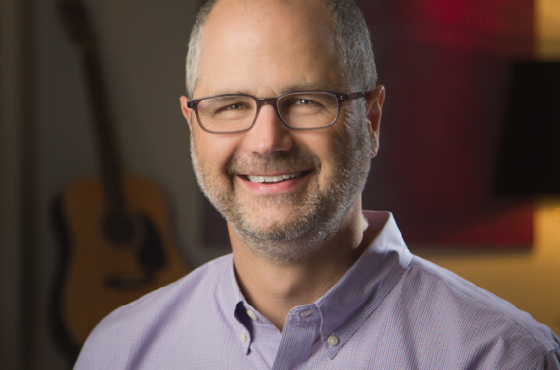 In March 2012, Scott moved from New York City to serve as Senior Pastor of Christ Presbyterian Church in Nashville, Tennessee, where he lives with his wife Patti and two daughters, Abby and Ellie. Scott has authored four books: Jesus Outside the Lines, Befriend, and From Weakness to Strength. His fourth book, Irresistible Faith, released in January 2019. Church…Love It Or Leave It? 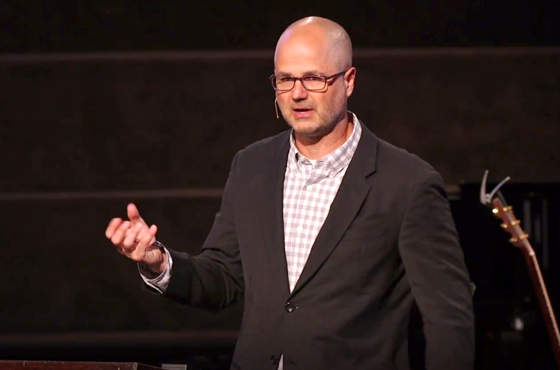 Audio from Scott’s sermons at Christ Presbyterian Church are posted every Sunday. Listen to them via iTunes or wherever you access podcasts.